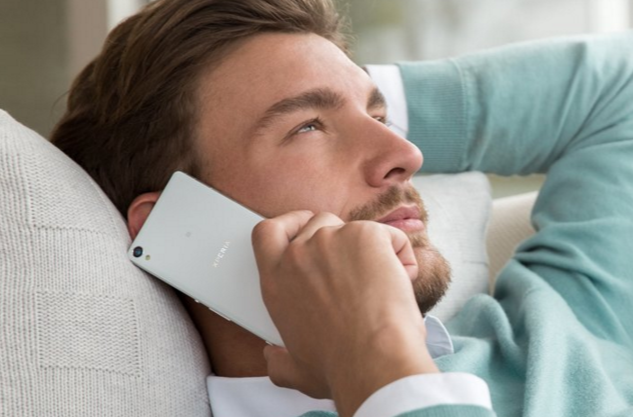 Legendary Japanese company Sony Mobile announced three stunning mid-level Android handsets at MWC 2016 in Barcelona, Spain last February 23, 2016 -- and of the trio, this is the most budget-friendly: The new Sony Xperia XA! Crafted for young and hip gadget lovers, the Xperia XA offers a perfect mix of visually-pleasing aesthetics, above average imaging capabilities, long battery life, moderately powerful internal hardware, and - of course - affordability. Flaunting a new bezel-less face like the best-selling TechPinas Badge of Excellence Awardee Sony Xperia C5 Ultra and a sleek polycarbonate frame reminiscent of Sony Xperia M4 Aqua, this fresh release is certainly one of the best-looking handsets that users can get in the midrange echelon. 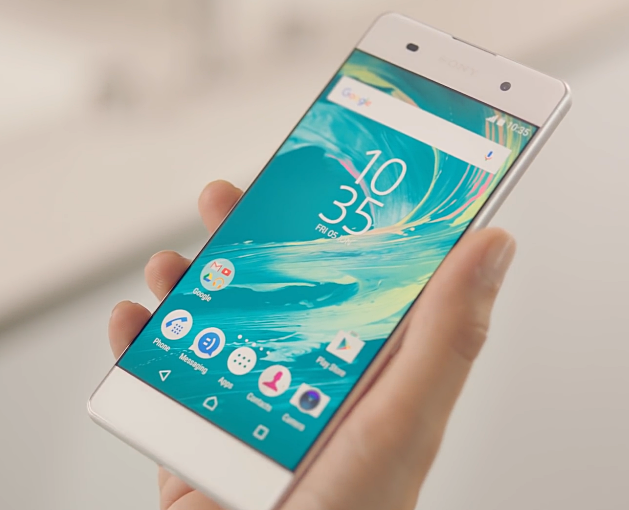 A true head-turner, the Xperia XA - although lacking a glass back panel - features Sony's Omnibalance design language that's been lauded by tech bloggers and writers since the launch of the Xperia Z in 2013. Selfies are the 'in' thing these days and for users who love taking self-portraits (like me! 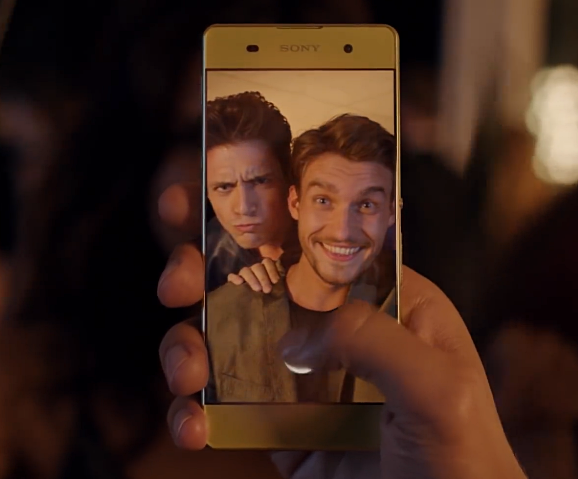 ), you'll be glad to know that the Sony Xperia XA sports an 8 MegaPixel front cam with Beauty Mode - evening out skintone and enhancing facial contours - and autofocus lens (a rarity in front shooters) giving you selfies that are instantly ready for sharing on your social media sites. As for the other specs, this model is equipped with a 5-inch HD IPS Mobile Bravia Super Vivid display protected by scratch-resistant glass touchscreen that gently curves down the sides, 13 MegaPixel Exmor RS main camera with enhanced low light mode and 'smart' autofocus that detects the intended subject and locks in on it, Full HD 30 frames per second video recorder, LTE Cat4 support, and a non-removable 2,300 mAh battery pack that - Sony says - delivers around two days of uptime with regular use. 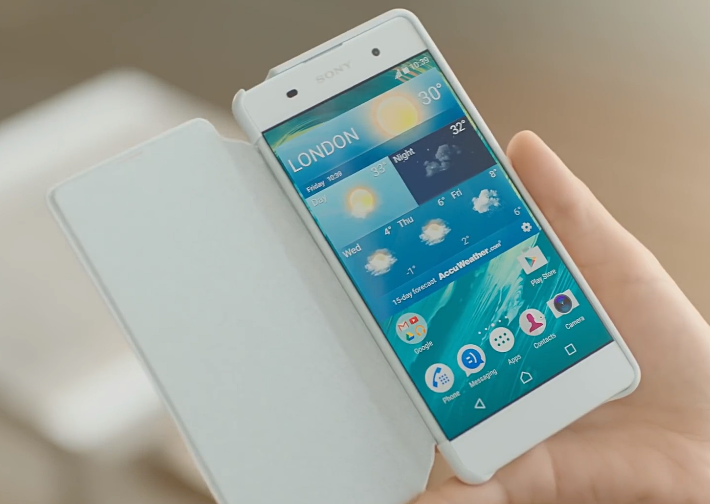 At its heart, Sony Xperia XA runs its Xperia UI skinned Android 6.0.1 Marshmallow operating system with a 64-Bit Octa Core 2.0 GHz ARM Cortex A53 CPU and Mali-T860MP2 based MediaTek MT6755 Helio P10 chipset, has 2 GB of RAM for multitasking, and comes with 16GB of ROM that's expandable through the microSD card slot supporting up to 200 GB. I know. The handset could use a bit more RAM given what its competitors have but hey, we should also consider that the Xperia UI is one of the most resource-efficient and lightest skins for Android that's out there. So I guess, users should still be able to get decent multitasking experience from this release. 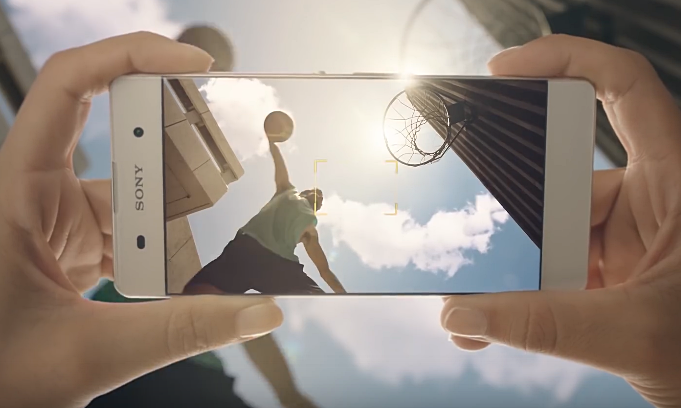 So how much is Sony Xperia XA and when will it be available in the Philippines? The official SRP of this handset will (purportedly) be €299 in Europe when it hits store shelves later in Q1 2016. My guesstimate for its price in the Philippines when it becomes available here most likely within that same quarter or early Q2 is Php 15,500 to Php 16,000. 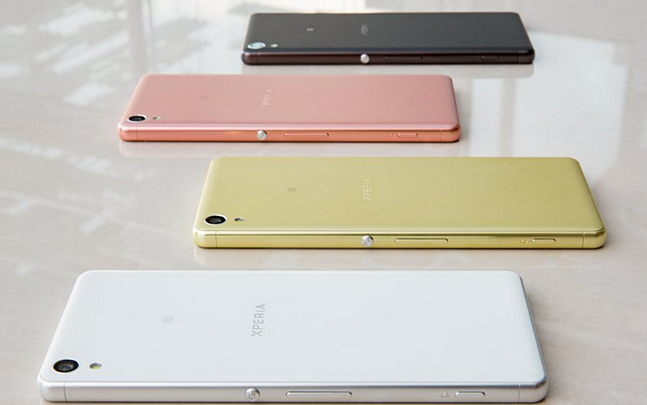 Hopefully, it will be cheaper than that -- but I'm not really holding my breath for it because - come on - it's a Sony.